What is “the atoning blood of Jesus”? What did Jesus mean when He said, “It is finished”? Is healing really for today? How can praise lead us to victory? 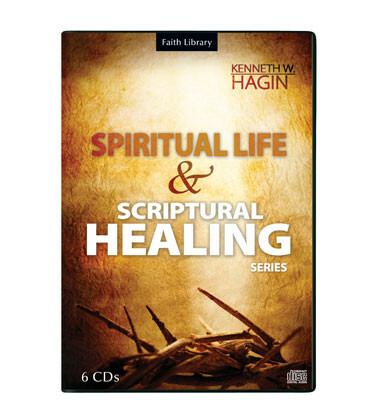 In this 6-CD series, Kenneth W. Hagin answers these questions and many more. He also explains how these fundamental aspects of our covenant through Christ apply to Christian living and character development.